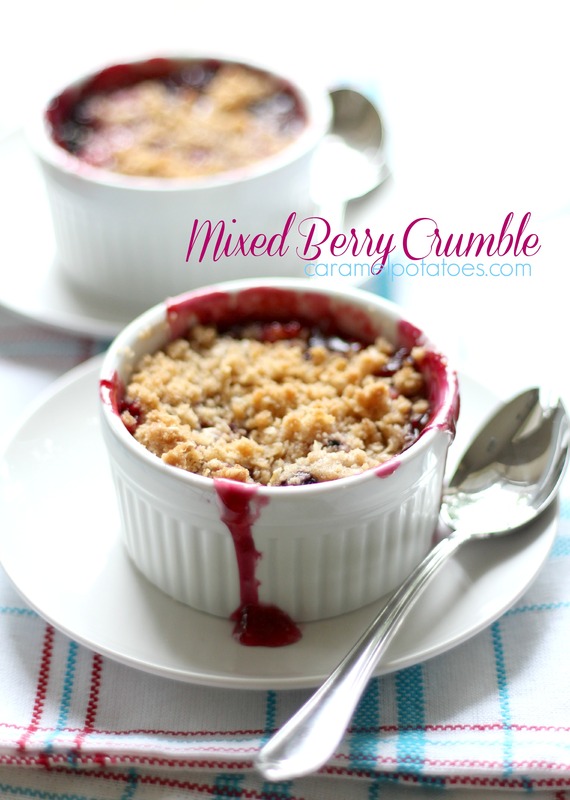 I originally shared this recipe on Cooking with Ruthie, where I am a monthly contributor. 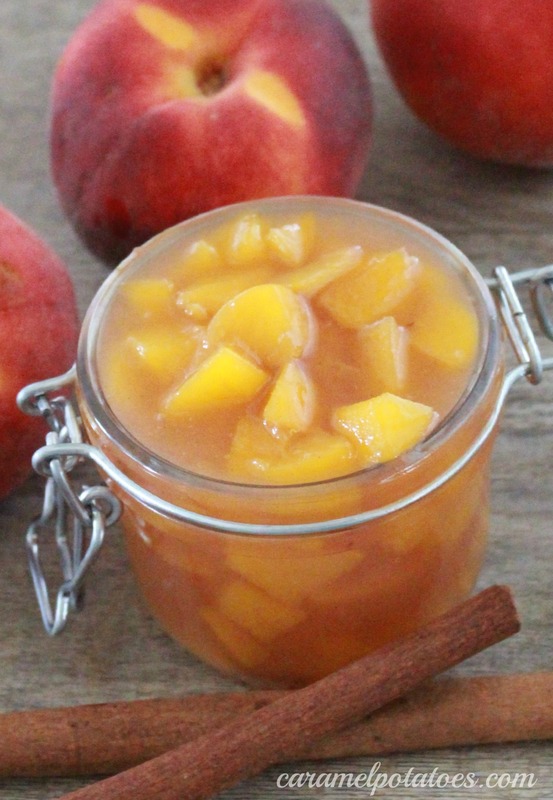 Oh do I have a peachy treat for you today! I’ve always been a fan of pineapple upside down cake – so to take that classic cake and add my love of peaches just makes total sense. 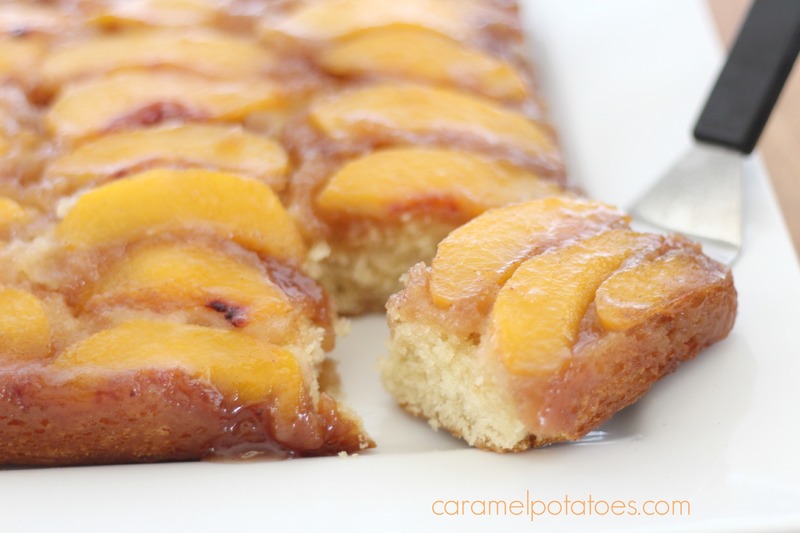 The result is this yummy Peach Upside Down Cake which has become my new favorite! Here in Colorado it’s Palisade Peach season and I can’t get enough! 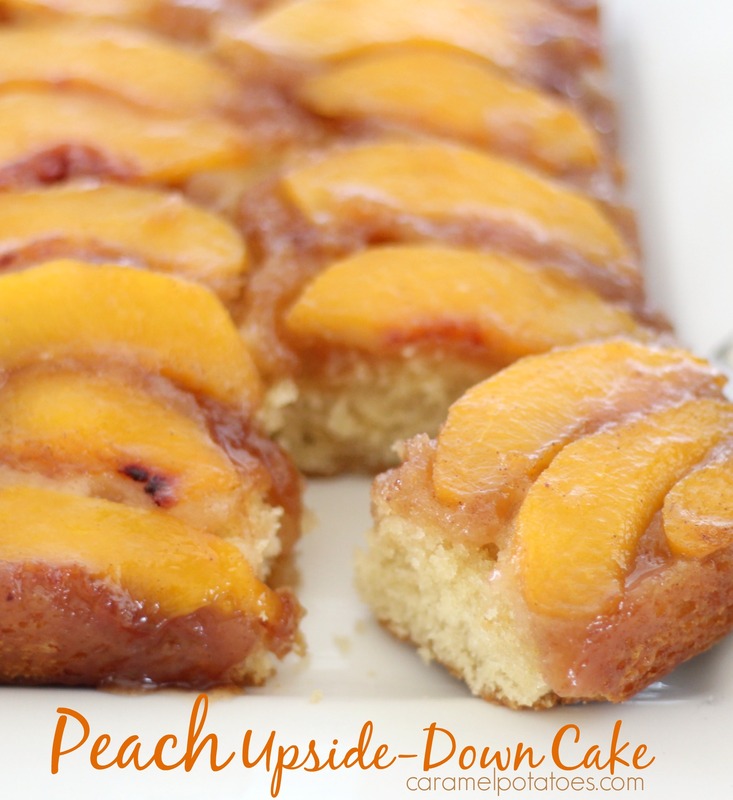 This cakes starts, upside-down of course, with a layer of butter, brown sugar, and beautiful peaches. Once you add the cake batter, bake it, and turn it out of the pan, you have an irresistible treat which I like best warm out of the oven. 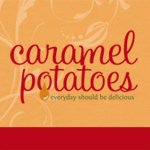 You can add ice cream or not – it’s delicious either way! Preheat oven to 350 degrees F. Spray an 8×8 baking dish with cooking spray. Combine the 6 tablespoons butter, brown sugar, and cinnamon in a microwave safe bowl. Heat until butter is melted. Stir until well combined and then spread into prepared pan. 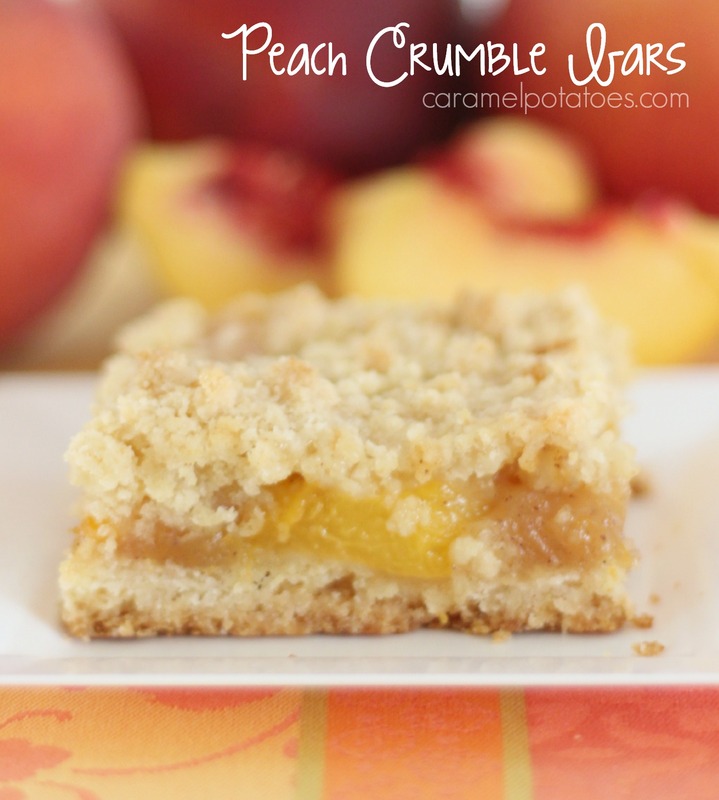 Arrange peach slices evenly over brown sugar mixture. Set aside. In a medium bowl, combine the flour, baking powder and salt; set aside. In a large bowl, beat 1/2 cup butter with an electric mixer on medium until light and fluffy. Beat in granulated sugar until well combined. Add egg and vanilla, beating until combined. Alternately add the flour mixture and milk to beaten butter mixture, beating on low speed after each addition just until combined. 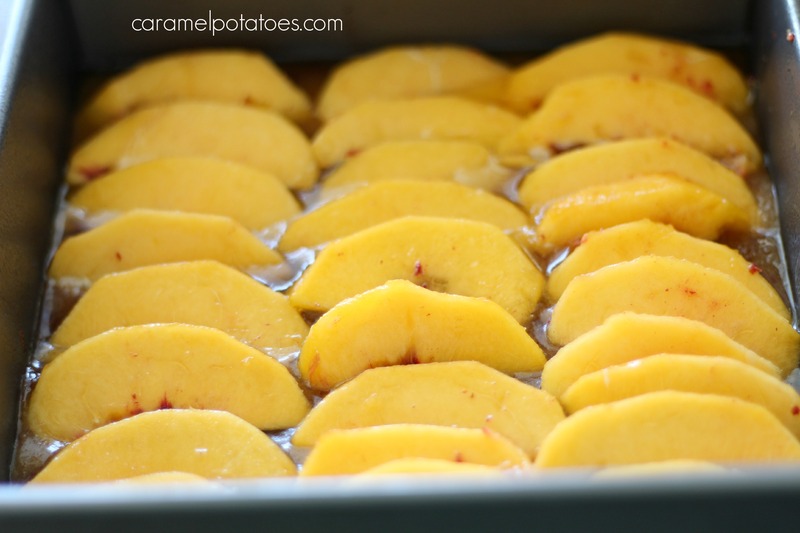 Spread batter evenly over the peaches in the pan. Bake for 40-45 minutes or until a wooden toothpick inserted near the center comes out clean. Cool in pan on wire rack for 5 minutes. Loosen cake from sides of pan; invert onto a large serving plate. Cool for 10 to 15 minutes more. Serve warm. Here are some other fresh fruit favorites to try!